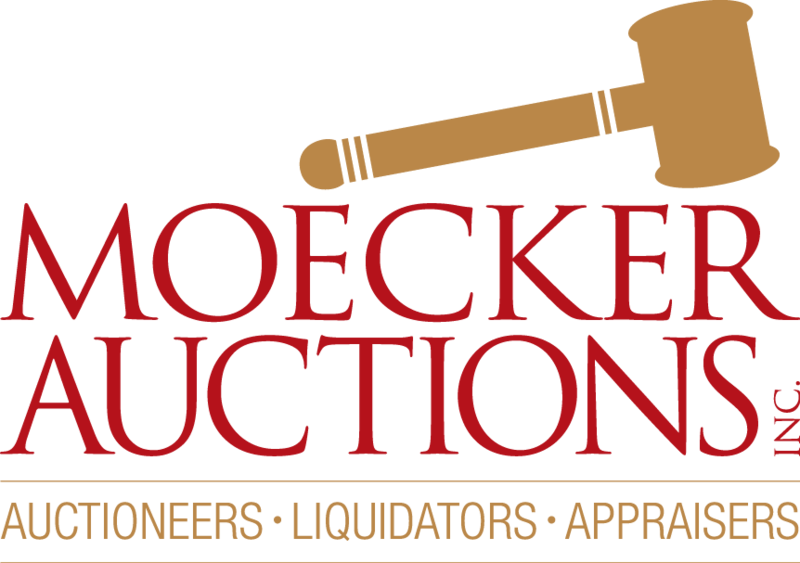 Find Ephemera Auctions Near You "; //var a ="
M & M "A Full Service Boatyard", LLC. Looking for a good Estate sale company?? Serious about starting your own business?? Need to Liquidate a Business?? 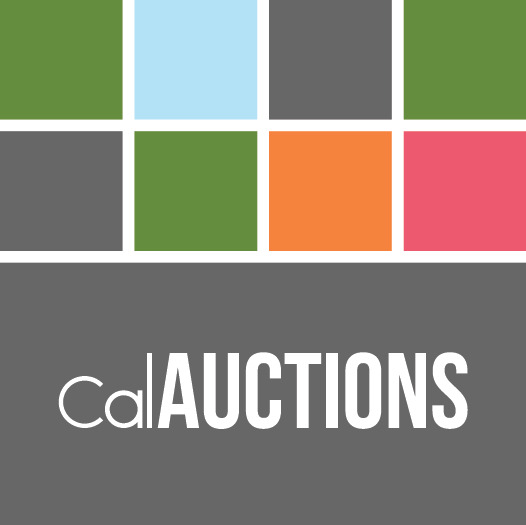 Love the detailed listings and auctioneer profiles. Great information!